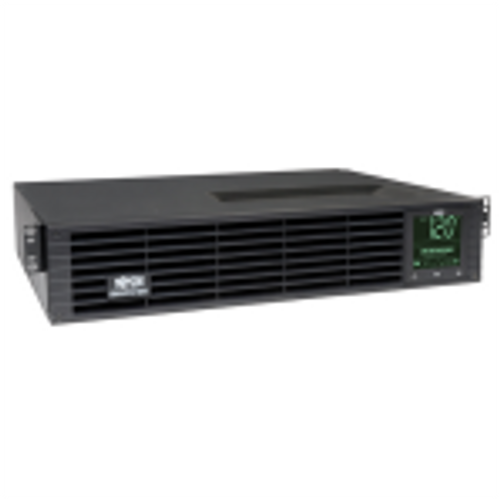 The AQ842042 is a 48u soundproof server cabinet designed to reduce up to 20.7 dBA of noise while dissipating 3.0KW of heat. 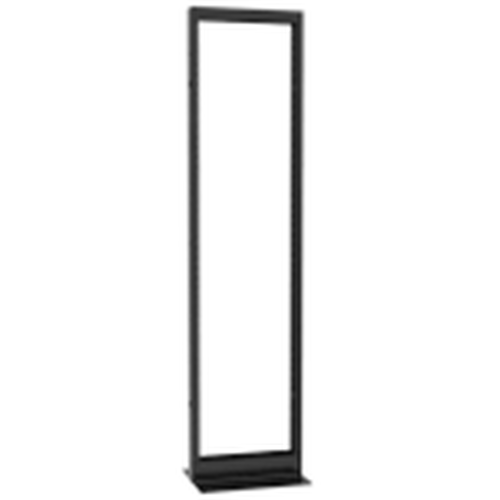 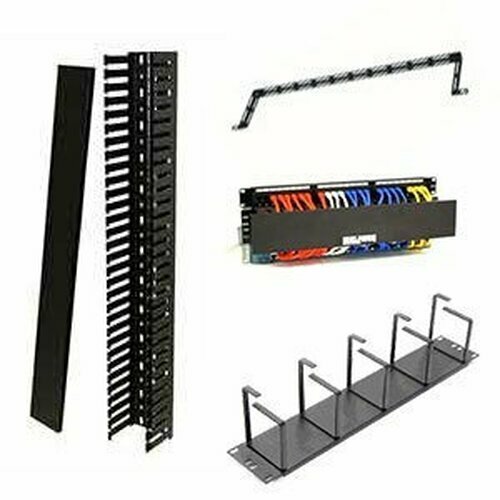 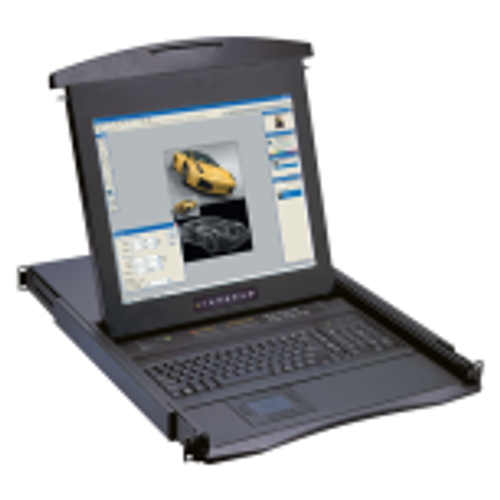 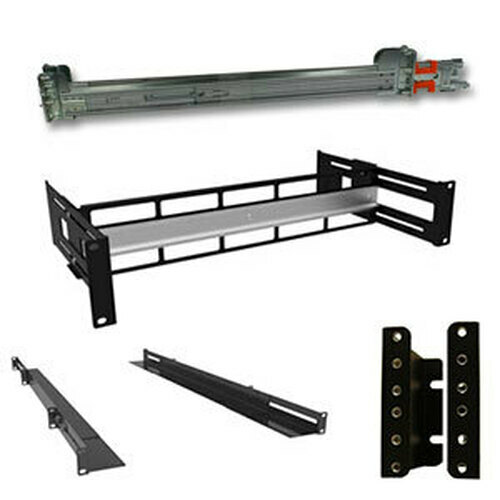 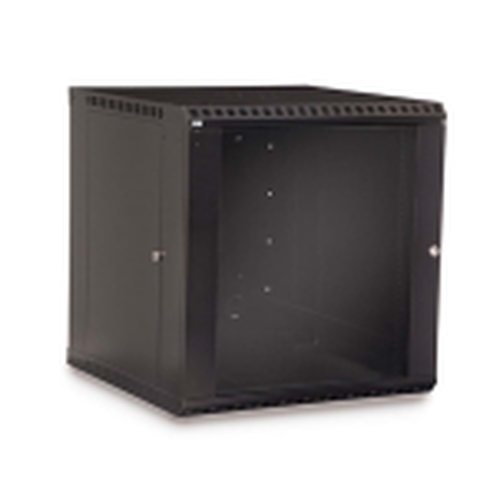 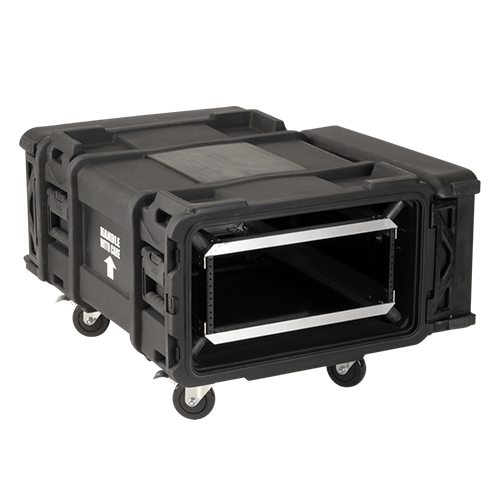 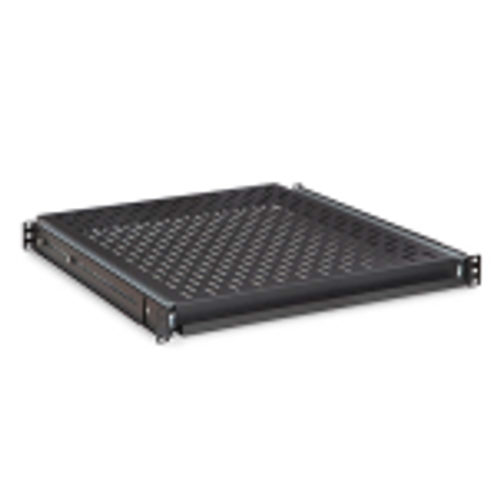 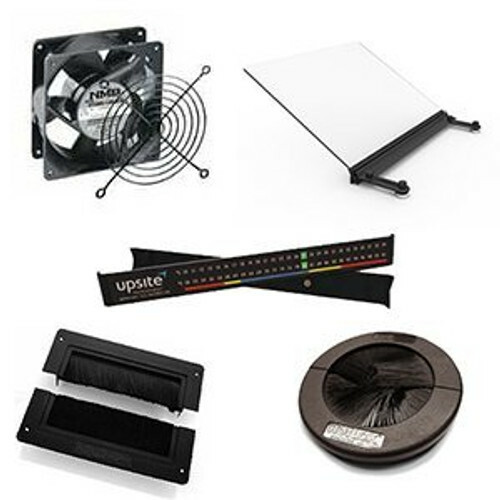 With 42 inches of usable depth, this noise reducing server rack enclosure is ideal for all of your equipment. 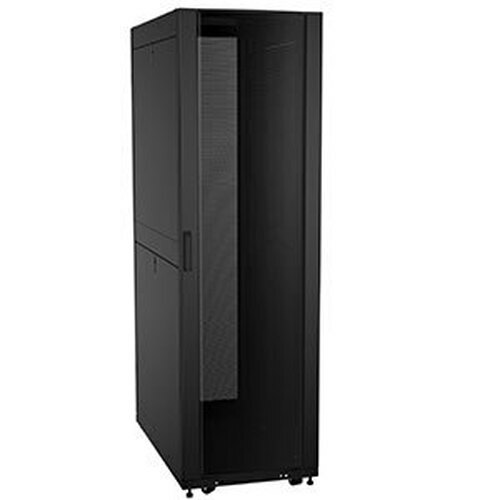 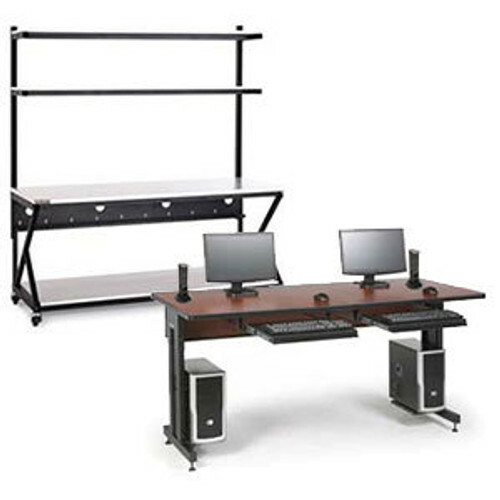 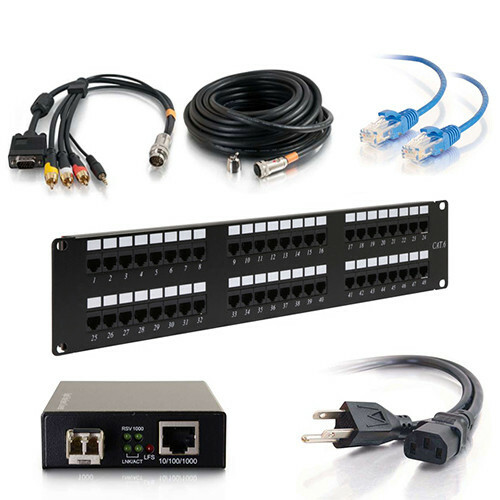 These cabinets are excellent for the noisiest of servers, for equipment in an open environment, classrooms, conference rooms, and much more. 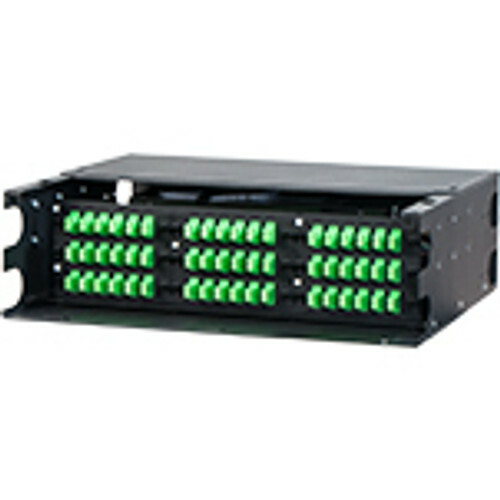 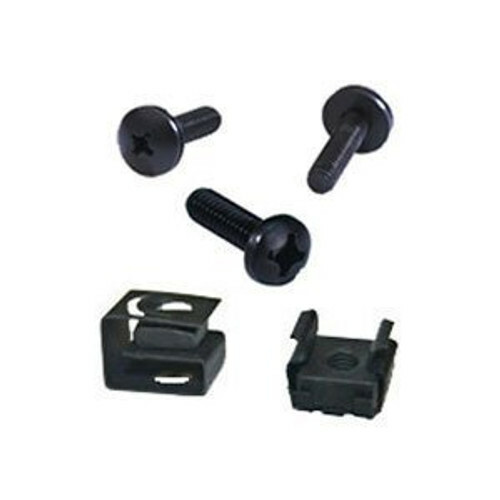 Locking on all sides this quiet rack is secure no matter where you place it.